Cataracts are cloudy areas in the lens of the eye that can cause changes in vision. Dr. Kim has the skills and experience to successfully treat cataracts for patients in the East Williamsburg area of Brooklyn, NY at his practice, Optoid Print3d Eyewear & Primary Eyecare. A cataract is a growth inside the eye that causes opacity or cloudiness of the crystalline lens of the eye. When the lens of your eye begins to cloud, it impairs your vision, making it appear as though you are looking through a fogged window. This type of clouded vision develops slowly over time. At first, the cataract will only affect a small part of your eye lens, but eventually, it will grow larger. As it progresses, it clouds and distorts more of the lens interfering with vision more and more as time goes on. What Happens During Cataract Evaluation? When a cataract progresses and starts to compromise the vision of a patient, surgery may become necessary. Cataract evaluations can determine whether the symptoms a patient is experiencing are due to cataracts or some other visual concern. During the exam, the eyes will be dilated so that the doctor can see the internal structures of the eye and evaluate the symptoms. The results of the evaluation will be reviewed, and treatment options and possible surgery will be discussed. 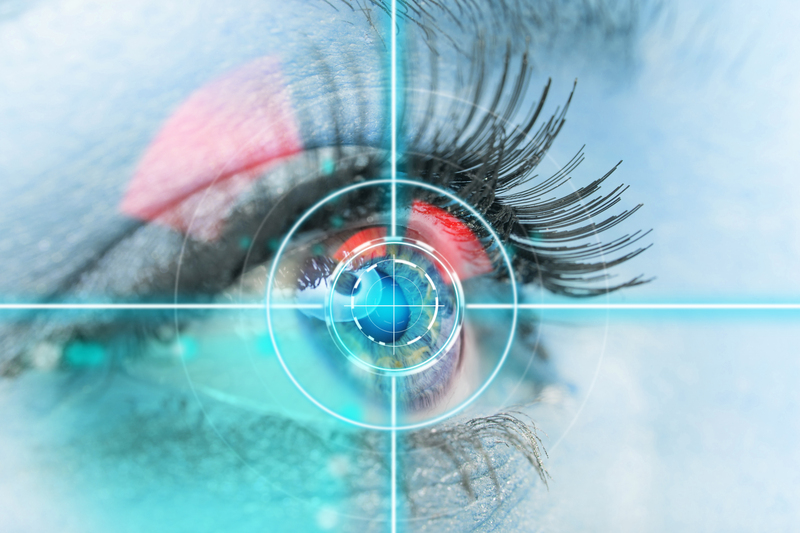 If cataract surgery is indicated, it will be scheduled for a later date. Whichever treatment is recommended, the details of any and all procedures necessary will be discussed with each patient to ensure that they are capable of making the most informed decision.